A rich diet in healthy fats will help you burn away existing fat. If you want your body to dip into your fat stores for fuel, you must shift from burning sugar as your primary source of energy to burning fat instead. Yes, we know this sounds a little contradictory. However, healthy fats can help you slim down in more ways than one. The healthy fat that you eat helps your body burn calories and maintain a healthy body weight. This is because healthy fat helps your metabolism speed up, thus burning the calories. Healthy fats provide many benefits, including fat loss. We need adequate fat to support metabolism, to support hormone production, to provide necessary nutrients like vitamins A and D, and to facilitate proper cell signaling (how your cells speak to each other). Your cells do this in order to receive and process signals that originate outside their area. While fats are an essential part of a balanced plate, it’s important to eat the right kind! Trans-fatty acids and damaged fats have no place in your pantry. A few examples of damaged foods include puddings, pork, and butter. What foods should you eat to burn fat? As you can see, eating too much of the wrong kinds of fat can negatively affect your health and well-being. 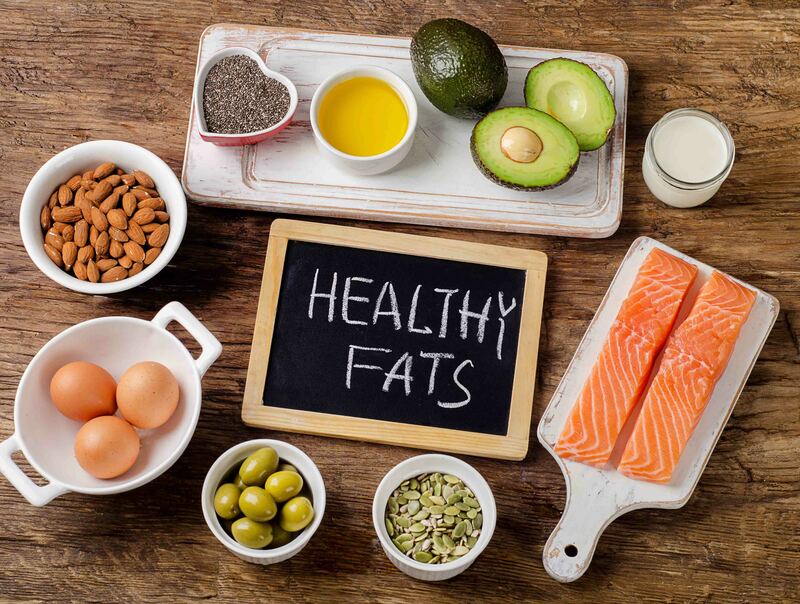 In order for your body to function properly, make sure your diet includes healthy fat.